Gun shootings are not something new to our ears. The members of the public have made relentless effort to ensure that the government control gun acquisition. However, such efforts have fallen on deaf ears. Assault rifles are making things to worsen for the ordinary citizen. Therefore, the concerned authorities should handle this issue with a lot of weight. Assault weapons should be banned since they limit the freedom of the ordinary citizen. They have increased cases of attacks. Some individuals purchase several assault weapons pretending to use them for prevention of homegrown attacks. In this, they use them to promote domestic terror threats. Therefore, the public safety agencies should collect the assault weapons from the assault rifle owners so as to prevent terror. The weapons should also be banned since they have been involved in several cases of homicides. As such, they pose a lot of danger and threat to the people. The assault rifles have also been used to cause destruction that mimics that caused by weapons of war. With the removal of the selector, people can use the arms to do mass shooting within a short time. This necessitates the ban on the assault weapons. If the government fails to regulate these weapons, the public will experience more threats. It is also important to note that assault rifles play an indispensable role in the society. Not everybody who carries along weapons intends attack other people. The majority of the gun owners use them for protection purposes. Besides, they are used for hunting. Most prominent individuals in the United States use assault rifles to protect themselves from possible attacks. As such, the assault weapons should not be banned since they are used to guard homes and prominent personalities. Hasling, John. The Audience, the Message, the Speaker. Boston: McGraw-Hill, 2006. Print. Simons, Herbert W, Bruce E. Gronbeck, and Joanne Morreale. 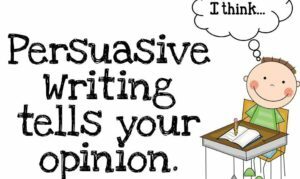 Persuasion in Society. Thousand Oaks, Calif. [u.a. : Sage, 2001. Print. 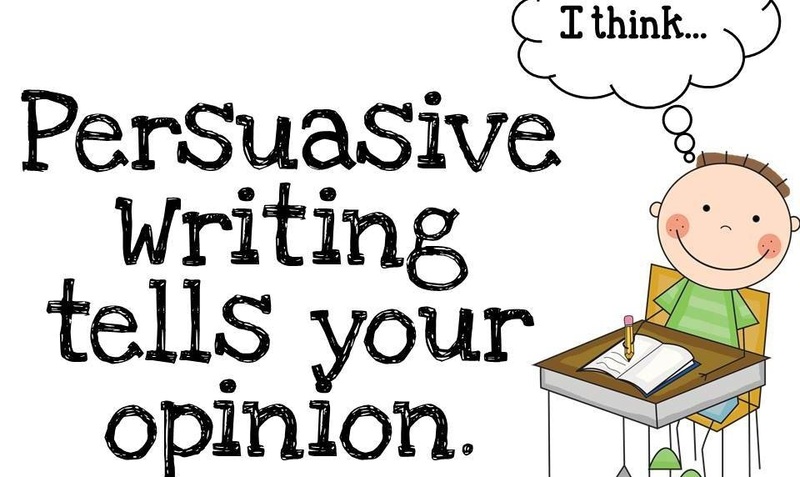 Tags Persuasive Speech What is Persuasive Speech?